Total recently announced that they are rolling out TrendMiner software throughout their Refining & Chemicals (R&C) division. TrendMiner was selected because of the software’s potential to increase productivity and plant availability – but what does that mean in reality? Learn how Total leveraged TrendMiner with the data infrastructure of OSIsoft to deliver convincing results in improving overall equipment effectiveness, and saved time using trend search and filtering. See how Total empowered their engineers with maintenance pre-alarm notifications and email alerts using self-service monitoring based on pattern recognition and defined normal operations. 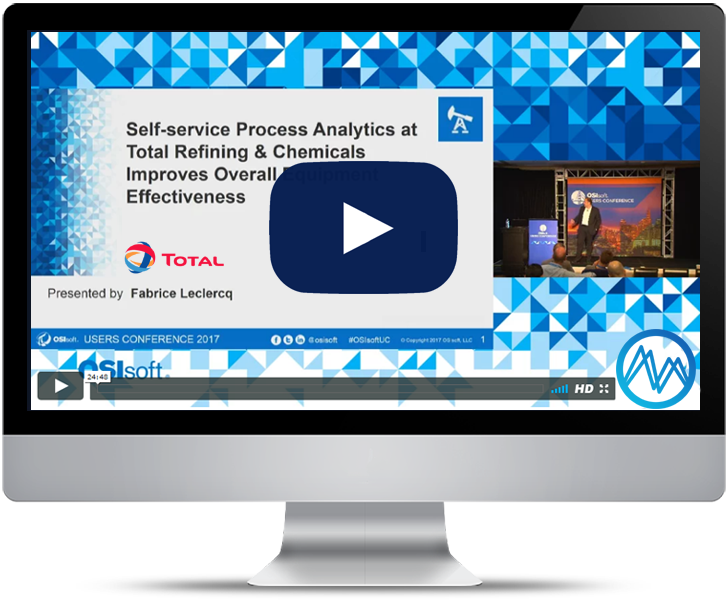 Hear how Total used TrendMiner to predict future process evolution, the benefits this delivered, and why they are expanding their use of TrendMiner across the entire Refining & Chemicals division. Fabrice Leclercq is a machinery engineer graduated from the French High School ENSAM with a Master’s Degree in Industrial and Mechanical Engineering. He has spent the last 16 years working for projects, maintenance, troubleshooting and reliability as rotating specialist. Fabrice Leclercq is currently a Rotating Machinery Engineer in the Rotating Machinery Department of the Manufacturing and Projects Division / Technology Division of Total Refining and Chemical. 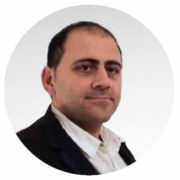 Since 2016 he has also been involved in the evaluation of big data, prognostics, predictive tools dedicated to machinery purposes. To watch this content, please complete the form below. You will be shown the video immediately. This site uses a number of forms to collect information from you for contact purposes. These forms are loaded from the Hubspot marketing platform. To display these forms, a script is loaded from their website. Additionally a cookie is placed by Hubspot to keep track of information you have entered. Tick the permission and click here to apply All done! Our team will be glad to help.